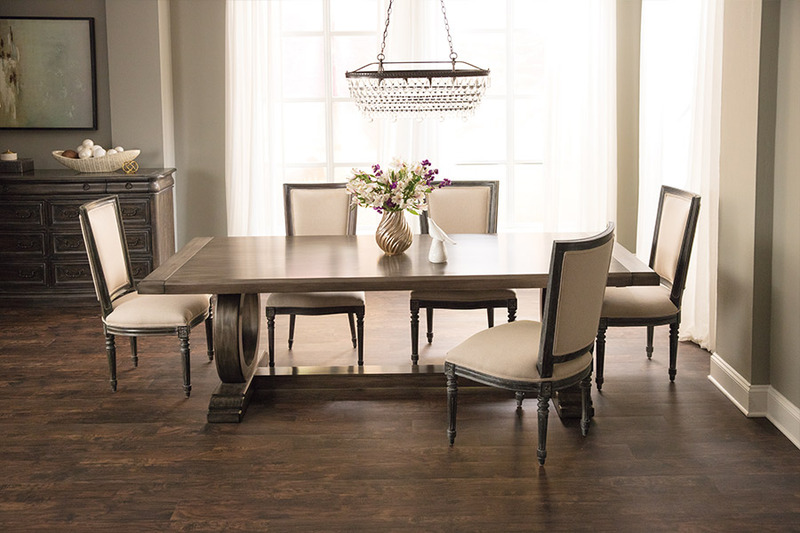 Hardwood adds a natural element, elegance, and beauty to any home. Hardwood floors are a valuable asset on the resale market. Technology advances have led to hardwood floors that are easier to care for, last longer, and look better than ever before. Here are just a few reasons why hardwood is an excellent choice! 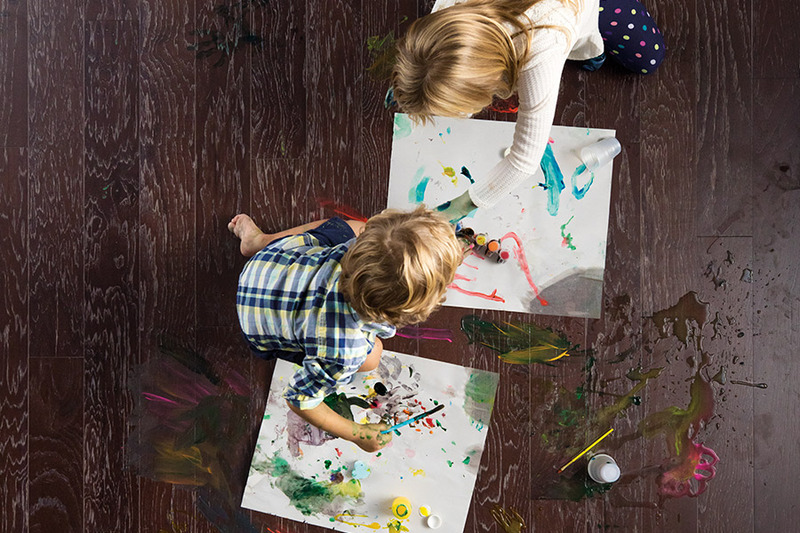 Fewer allergens such as pollen, dust, and dust mites are trapped on hardwood floors than other flooring alternatives. The American Lung Association recommends hardwood floors to improve air quality. Hardwood floors are always in style and last a lifetime. That quality makes hardwood floors a cheaper alternative in the long run. Hardwood floors that are maintained properly never have to be replaced. There are species of hardwood that are some of the most durable and densest flooring products in the world. 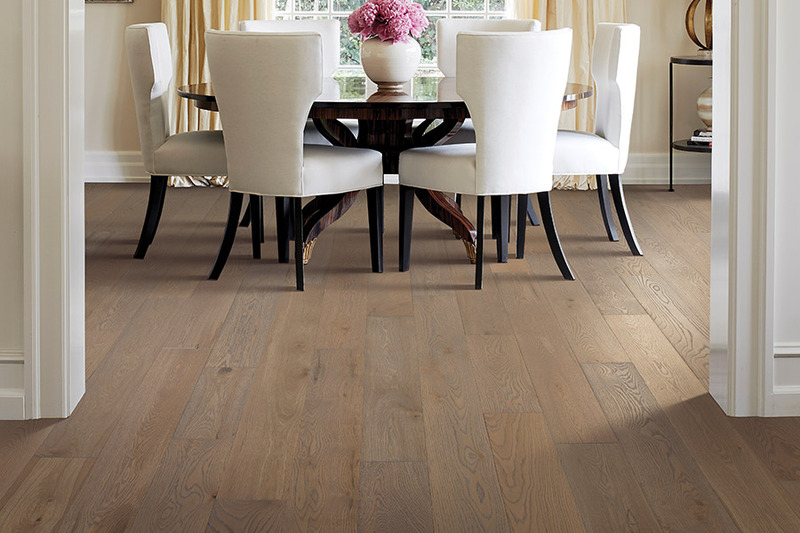 Prefinished hardwood is coated with finishings that help resist scratches. 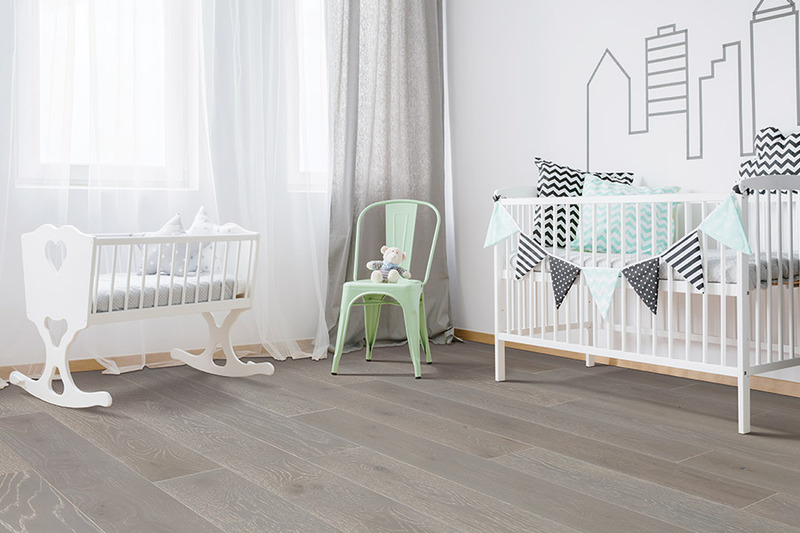 The species available from A&E Flooring offer a variety of appearances that match the home, style, and personality of the customer. The choices range from dark to light. We have exotic species such as teak, mahogany, and Brazilian cherry along with many other favorite species. We offer both unfinished and finished formats. Prefinished hardwood is generally less expensive, depending upon the color and grade. Unfinished hardwood requires more work to install. It is highly recommended to let our professional installers complete the project. The finish may need to be recoated periodically. Hardwood floors are timeless. They enhance the warmth of a home. 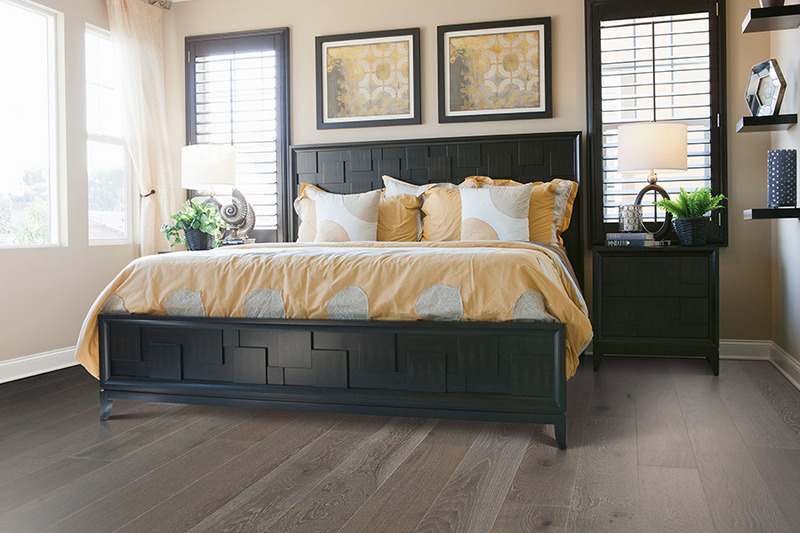 The natural color of hardwood blends with the décor of any space. Hardwood can be refinished to hide damage. Normal care such as vacuuming and sweeping with a soft broom is all that is necessary to keep hardwood looking new and in good shape. Manufacturers recommend products to use to maintain the luster of hardwood. See our hardwood display in our Collegeville, PA showroom. We have satisfies customers from Philadelphia, Montgomery County, Chester, Bucks County, and surrounding areas with our beautiful selection of hardwood.